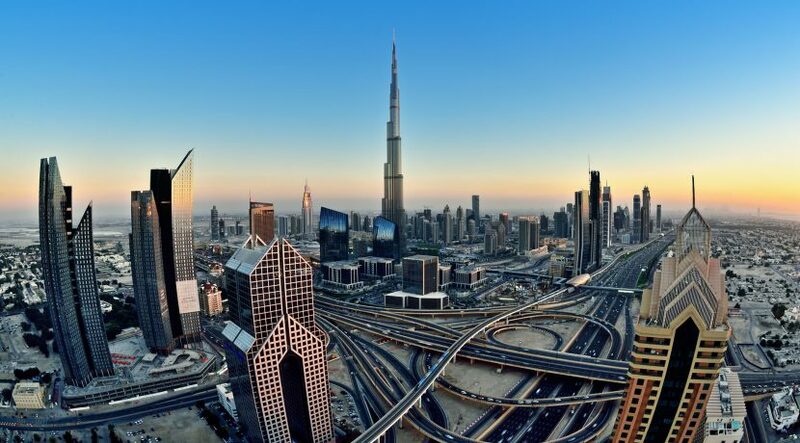 The UAE has been named as the world’s fifth top developing country for retail investment in a global ranking that placed India as the number one. The newest edition of A.T. Kearney’s Global Retail Development Index named China the second top country for retail investment. India’s strong GDP growth and growing middle class coupled with a more favorable regulatory environment over the past few years have played significant roles in attaining this ranking, A.T. Kearney said. The 2017 GRDI, titled “The Age of Focus,” ranked Malaysia and Turkey in the third and fifth positions. The UAE has improved its ranking this year from seventh position in 2016. A recent CBRE research revealed that Dubai and Doha had emerged as the top five retail hot spots after attracting more than 100 new retailers between them – emphasising the increasing appeal of doing business in the Middle East. Another CBRE report found that Dubai and Doha ranked among the top four retail markets globally for new entrants last year. 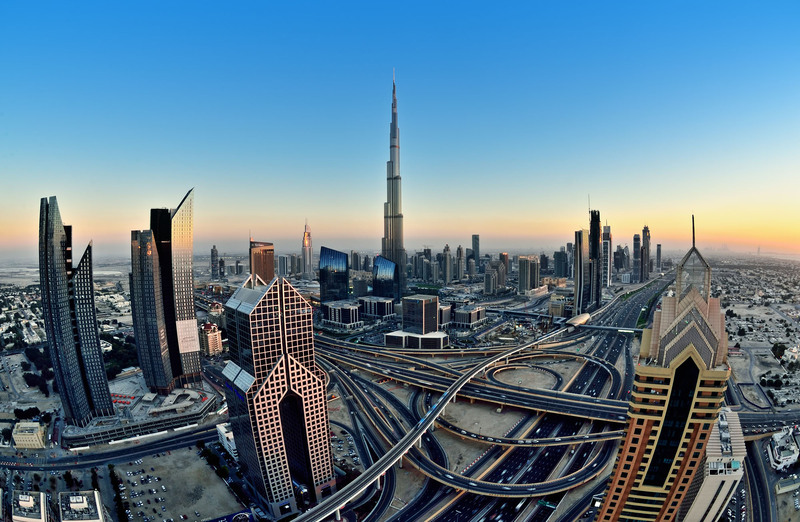 The study found that Dubai welcomed 59 new brands last year, with just under a third in the specialist category including athletic-leisure companies Under Armour, Jordan, New Balance and GapFit. “Dubai continues to remain the clear destination of choice for the majority of the brands looking to enter the region, frequently using the emirate as a stepping stone to wider regional expansion programmes,” said CBRE Middle East managing director Nick Maclean. Dubai’s retail sector is expected to see an additional 900,000 square metres of space getting delivered over the next couple of years, either through new shopping centres or expansions to already existing ones, according to a new industry update issued by the consultancy Knight Frank. The A.T. Kearney report said that despite its slower overall economic growth, the market’s size and the continued evolution of retail still make China one of the most attractive markets for retail investment. The annual study, now in its 16th edition, finds global retailers facing high uncertainty amid a changing geopolitical environment and increasing nationalist sentiments expressed by Brexit and America First. Faced with intensifying competition from local and regional retailers that have grown increasingly more sophisticated, and advancements in retail technology and e-commerce, retailers are being forced to pause and rethink their strategies. As a result, the past year has seen fewer retailers entering new markets or expanding within existing markets, as well as many retailers examining their footprints and logistics network to reduce store counts or exit markets altogether. The GRDI ranks the top 30 developing countries for retail investment worldwide. The Index analyses 25 macroeconomic and retail-specific variables to help retailers devise successful global strategies to identify emerging market investment opportunities. The study is unique in that it not only identifies the markets that are most attractive today, but also those that offer future potential. This year’s study includes a special section about the rise of mobile shopping and its impact on global retail expansion. In many developing markets, mobile retail is the primary form of online shopping. On India, US-headquartered consultancy said the country’s retail sector has been growing at an annual rate of 20 per cent. Total sales surpassed the $1 trillion mark last year and the sector is expected to double in size by 2020. “Retail is an integral part of Prime Minister Narendra Modi’s development initiatives, Skill India and Make in India, because of its job creation opportunity. Relaxed rules for foreign direct investment (FDI) in key sectors have improved the ease of doing business in India,” it said. “In the past year, the Indian government has allowed 100 per cent foreign ownership in B2B e-commerce businesses and for retailers that sell food products manufactured in India. Government efforts to boost cashless payments (witnessed in the recent nationwide demonetisation exercise) and reform indirect taxation with a nationwide goods and services tax (GST) are also expected to accelerate adoption of modern retail,” it added.